DID SOMETHING FOR THE FIRST TIME?  DNK Presents your next great adventure! DNK Presents organizes and guides adventure retreats for individuals, groups, and businesses. We focus on getting people to step outside their comfort zones, try something for the first time, and gain confidence through experiential learning and adventures. 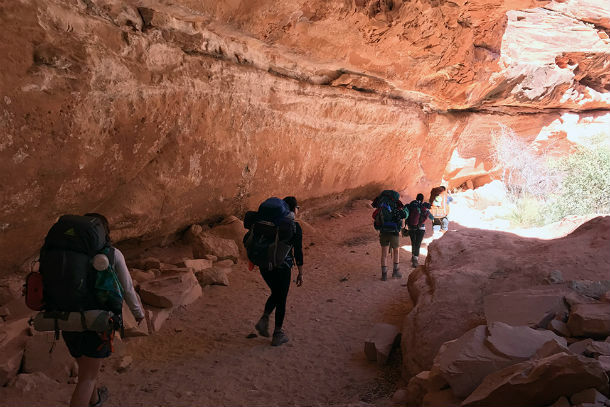 Our trips include, backpacking, mountain bike clinics/camps, yoga retreats, and rock climbing programs. Check out our trips on our website here. Interested in a corporate or private customized trip? Contact us to discuss your next adventure! Hear what our adventurers are saying!